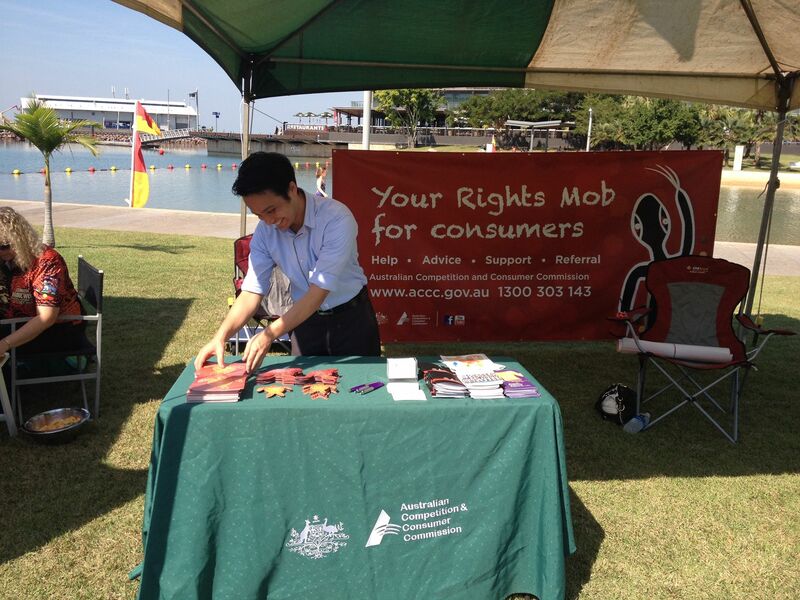 The Australian Competition and Consumer Commission (ACCC) has launched the “ACCC – Your Rights Mob – Indigenous consumers” page in Facebook to help Indigenous consumers be informed and empowered with consumer protection issues and concerns and stand up for their consumer rights. “Facebook has proven to be a very effective tool to speak directly to Indigenous consumers about their rights, spread the warning about scams and provide advice on how to deal with door-to-door sales people and telemarketers,” said Derek Farrell, Northern Territory Regional Director for ACCC. 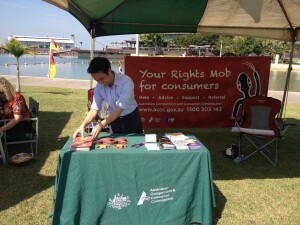 “Together with community visits and working with partner government and non-government organisations, the ACCC’s Facebook page will help to detect contraventions of Australian Consumer Law at an early stage and equip Indigenous consumers to be assertive and confident enough to exercise their rights,” said Mr Farrell. This project is being supported by the Indigenous Consumer Assistance Network (ICAN), a member of the ACCC’s Consumer Consultative Committee that provides consumer education, advocacy and financial counselling services to Indigenous consumers across the nation.